aG Portal™ is exactly what it sounds like, a door to worlds of entertainment. If you can imagine it, you can probably do it on an aboutGolf® SmartSim™. The Portal provides seamless entrance into the PGA Tour Simulator for nearly any content. From aboutGolf's library, over the internet, through local cable or by an external device (including Game consoles). Truly a family destination each and every day. that ... and so much more! Only limited by your imagination. 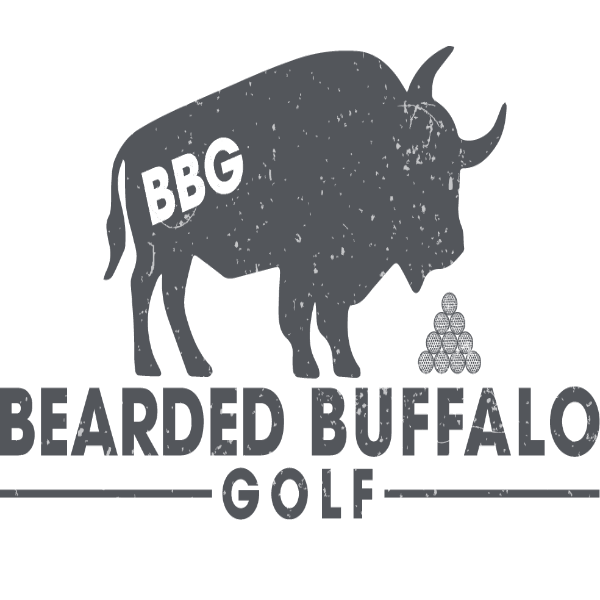 Powered by aboutGolf. Let’s Face It, We live In a Media-Driven World. And our ability to keep up with that world is only as possible as our desire to have access to information. With aG Portal™ we give you the tools you need to stay ahead of the game. Whether you are on Facebook, Twitter, Instagram, LinkedIn, or other social networking sites. Maybe you Skype, or indulge in the wide variety of Google apps available, or access nearly any Windows compatible application. You have the world at your fingertips and the ability to stay connected ... to news, weather, sports, society, the arts. It's an information age. Stay informed. We can help.